Spicy Haricot Vert Green Beans In A Bowl. Stock Photo, Picture And Royalty Free Image. Image 19579916. 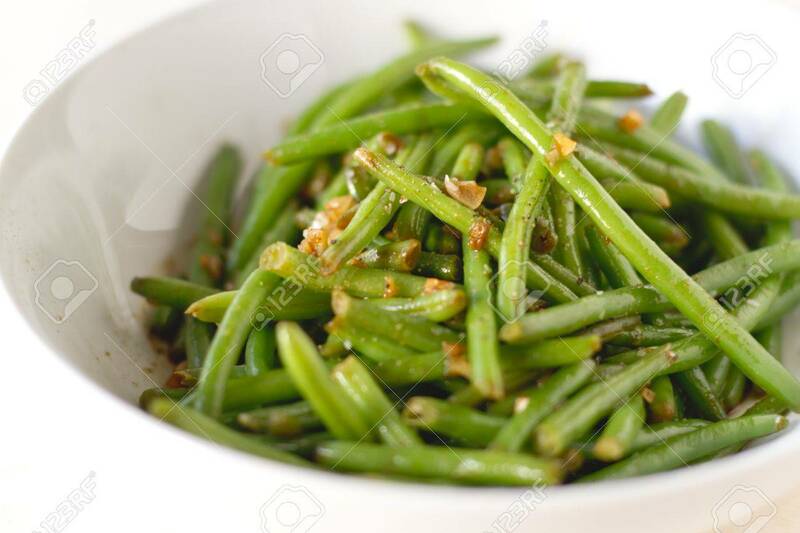 Stock Photo - Spicy haricot vert green beans in a bowl. Spicy haricot vert green beans in a bowl.